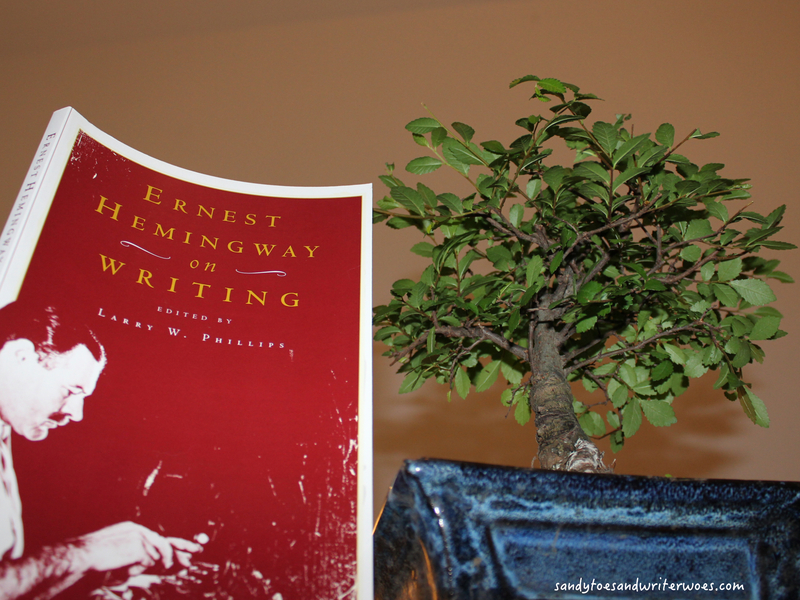 I’m currently reading Earnest Hemingway’s On Writing which is a book compiled of Hemingway’s comments and observations on writing throughout his life and career. I’m throughly enjoying it and I think it’s a great book that I’ll dip in and out of again. 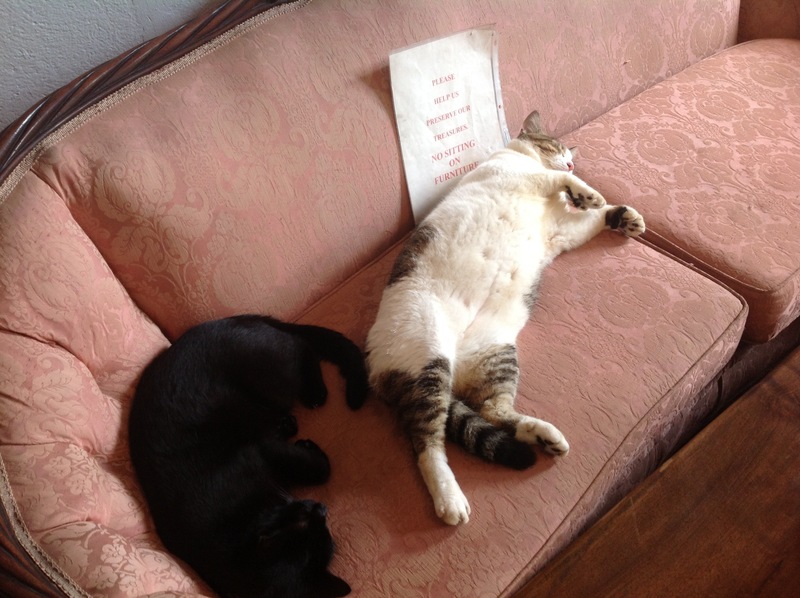 Anyway, reading the book today reminded me of my trip to Hemingway’s house in 2013. My boyfriend isn’t a big reader (I know! Well they do say opposites attract!) and wasn’t very keen to visit, so I went alone while he visited boat chandlers! I loved it! Hemingway lived there for nine years and wrote prolifically during his time there. There are frequent guided tours and the guides are very knowledgeable and friendly. The highlight, of course, was the polydactyl cats. 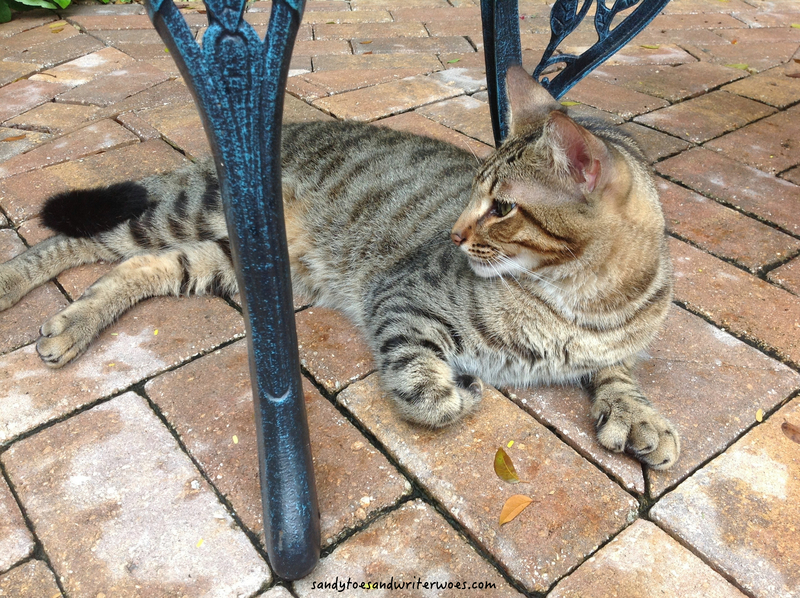 Hemingway was well known for his love of cats and the guides say that the cats still living there today are the descendants of the very cats that snuggled up to Hemingway himself! The furniture in the house is either cordoned off or signposted not to touch but the cats, in true feline fashion, are far above any rules! 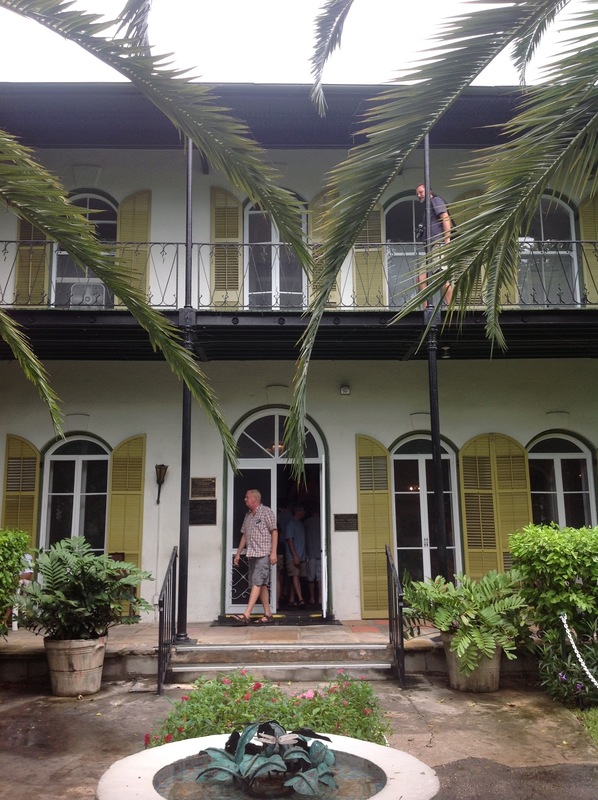 I’d love to go back to Key West one day and would happily go back to Hemingway’s house. The gardens are beautiful and there is also a bookstore. My guide told us that Hemingway, a big drinker in the local bars, would often forget where his house was and navigate home by the lighthouse across the street! Since it’s a Friday evening here I think I’ll have a glass of wine and a date with my manuscript. Let’s see if any of Hemingway’s wisdom has sunk in! I would love to go there. Such cute kitties.